South West London and St George's Mental Health NHS Trust are a leading provider of mental health services across south west London and a beacon of excellence for many national mental health services. Chaos worked closely to help re-establish the brand strategy and update the visual and verbal language across the Trust and its sub-brands. Chaos Appointed To Partner On Rebranding NHS Trust. Chaos developed a more distinctive brand, uniting fragmented sub-brands, and reflecting the Trust’s new sense of vision, confidence and purpose. 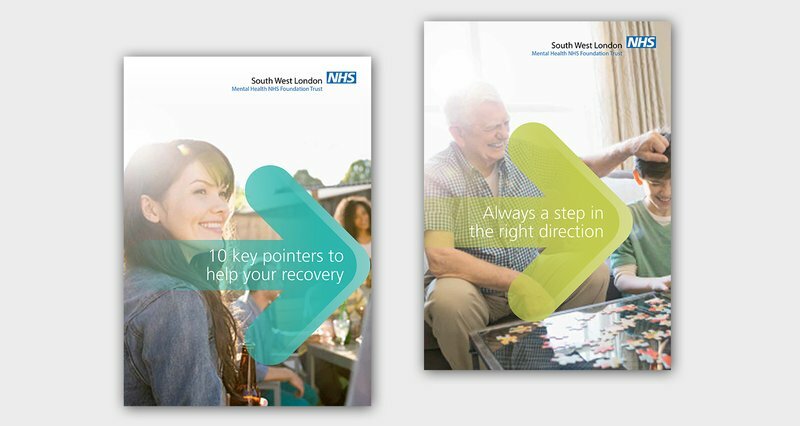 As the NHS landscape changes with increased ‘qualified willing provider’ competition, SWLSTG needed to develop a modern, coherent and consistent brand that resonates with its target audience, whilst still holding onto its NHS values yet at the same time clearly differentiating itself from current and emerging competitors. 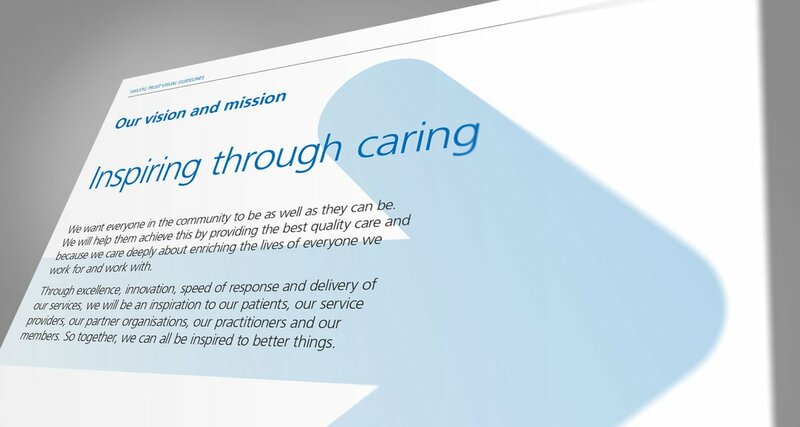 Undergoing brand workshops and 1-2-1 interviews across the Trust, Chaos used the findings from these to established the new vision and mission.